Instant Download FREE – Case Study will be Sent To your Email Address. Buyer and Seller Needs at eBay. Why Lean and Six Sigma? Lean Manufacturing and Six Sigma over the years have come together and are both being applied by many companies to processes from manufacturing to service operations to healthcare. 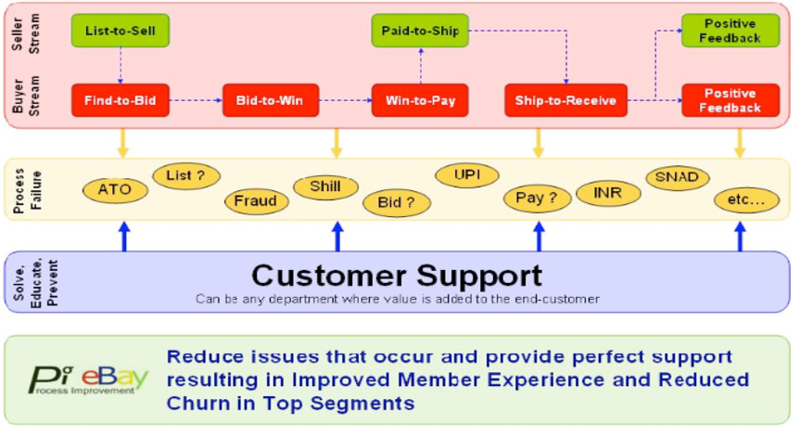 Learn how eBay integrated Lean and Six Sigma within their business.